Salloum has excelled in evoking the Katrina disaster and in depicting a criminal sub-culture. The action keeps readers alert, and the New Orleans landmarks will interest those who lived or have visited that city. 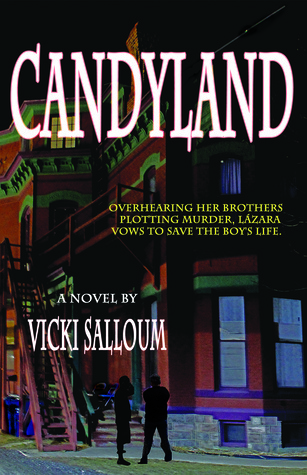 Candyland has been described as a “noir” suspense thriller, and it is that, but it is less pessimistic than Salloum’s earlier novel, Faulkner and Friends, and reaches a satisfying conclusion.